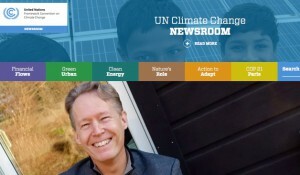 The UNFCCC is featuring Alan AtKisson and his song “Set the World Right Again” on its Newsroom website this week. Click here to go to the UNFCCC website. The article includes the background to the song, the lyrics, and a link to the YouTube version for free listening. 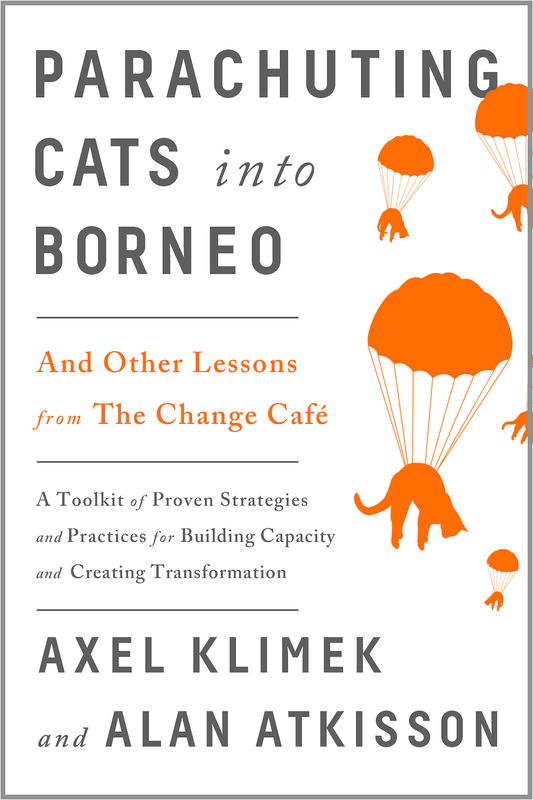 The UNFCCC article also describes AtKisson’s work to promote action on climate and sustainability. AtKisson is a senior advisor to UN agencies, companies, and governments, but he also brings music into his inspirational speeches and seminars. AtKisson lives in Stockholm and is a dual citizen of Sweden and the USA. The album “American Troubadour” features top Swedish musicians, and “Set the World Right Again” is now being prepared for wider global release as a single. For more information about Alan AtKisson’s music, as well as his books, consulting work, and the “one-man musical show” about sustainability that he performs at universities and other venues, visit his personal website, www.AlanAtKisson.com. Set the World Right Again and the album American Troubadour (as well as all of Alan AtKisson’s albums) are available on iTunes, Amazon, Spotify, YouTube, and most streaming services around the world.